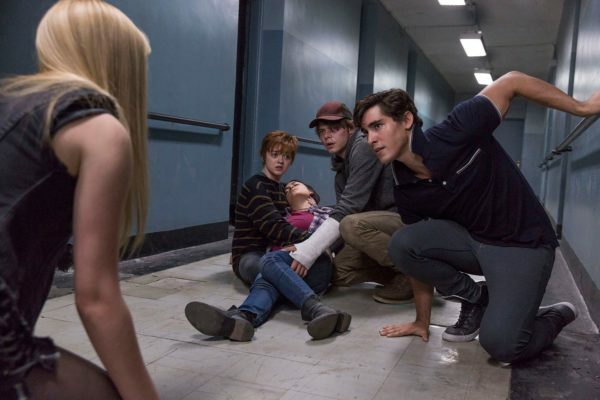 Having already been pushed back twice from its original April 13th 2018 release date – first to February 14th 2019 and then again to August 2nd 2019 – rumours are suggesting that Fox could be about to delay its troubled X-Men spinoff The New Mutants once again, and that the studio may even be looking to dump the film straight to Hulu. 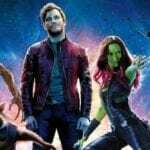 Fox and director Josh Boone have been butting heads over the movie since principal photography wrapped, with reports back in March of last year suggesting that the studio is looking to rework almost half of the movie through reshoots – reshoots which, almost a year later, are still yet to take place. 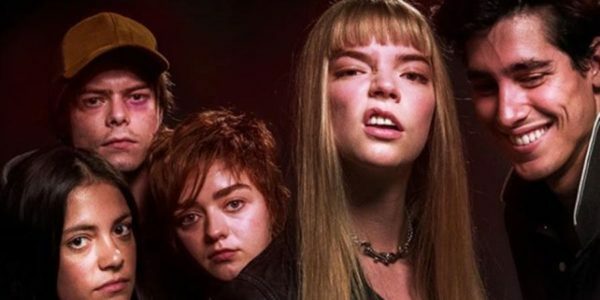 It’s previously been claimed that there’s a chance The New Mutants could be shelved altogether, with Disney – who will soon take control of Fox once the impending takeover finalises – said to have little interest in pumping millions of dollars into the project in an effort to salvage it. 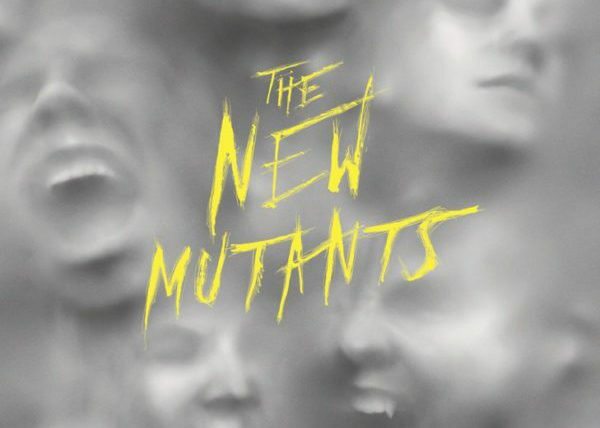 The New Mutants is directed by Josh Boone (The Fault in Our Stars), and features a cast includes Maisie Williams (Game of Thrones) as Rahne Sinclair/Wolfsbane, Anya Taylor-Joy (The Witch) as Illyana Rasputin/Magik, Charlie Heaton (Stranger Things) as Sam Guthrie/Cannonball, Henry Zaga (13 Reasons Why) as Roberto da Costa/Sunspot, Blu Hunt (The Originals) as Danielle Moonstar/Mirage and Alice Braga (Queen of the South) as Dr. Cecilia Reyes.